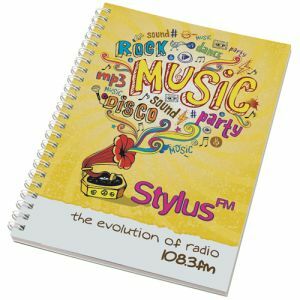 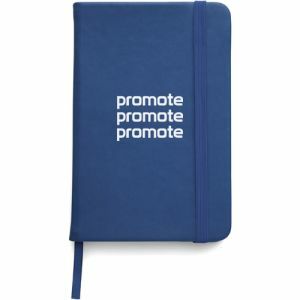 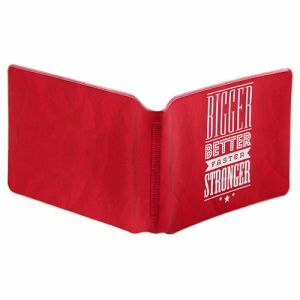 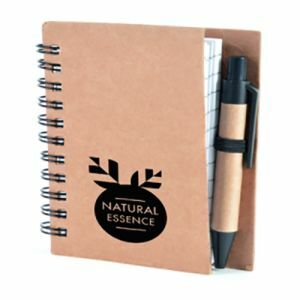 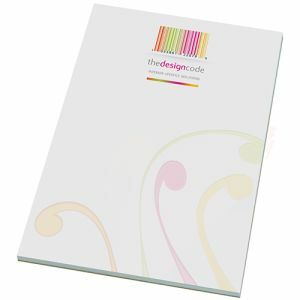 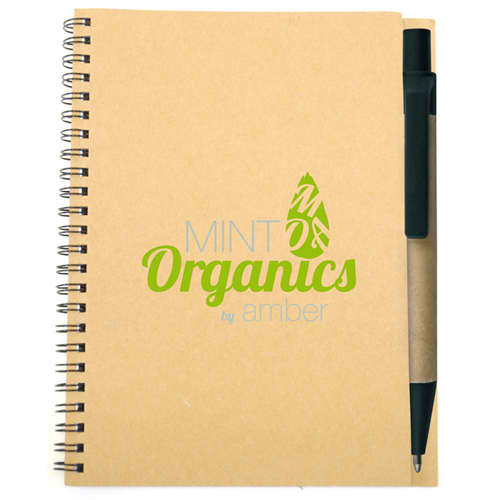 The Promotional Nash Notepad And Pen is a great business gift thats low cost and from recycled materials. 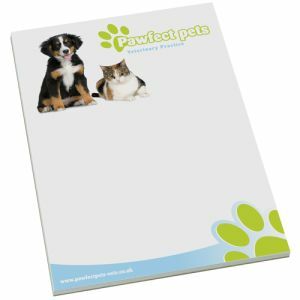 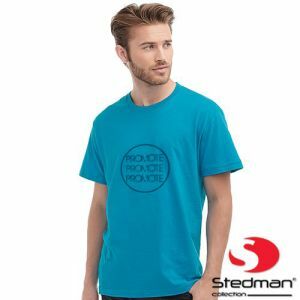 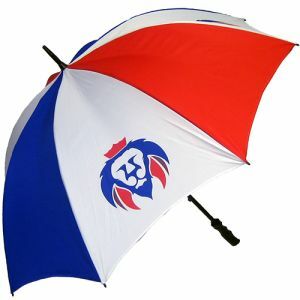 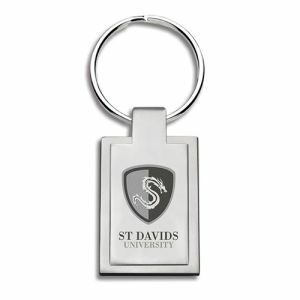 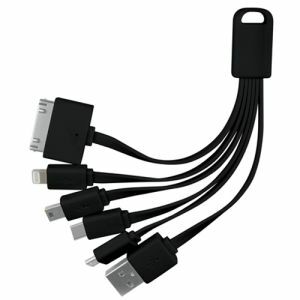 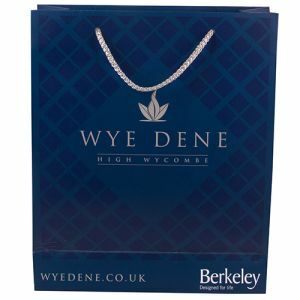 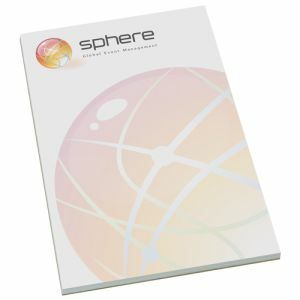 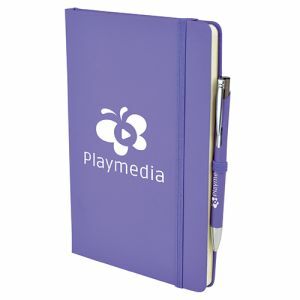 This promotional product is suitable for any business or campaign and has a clear branding area. 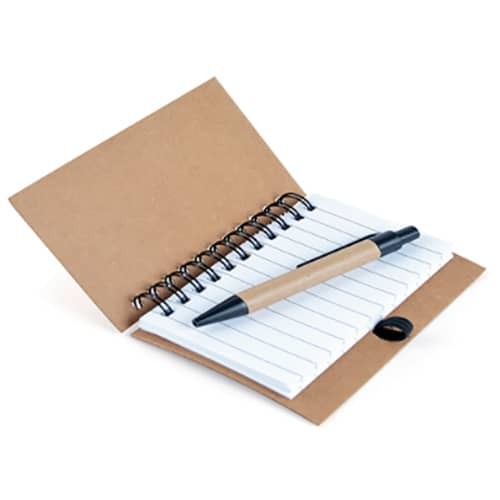 Notebook is approximately A7 size and contains 60 pages of paper. 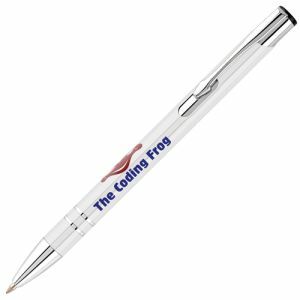 Pen is supplied plain but can be branded for an additional cost - please contact us for pricing on this option.